Will the endless runner make for good movie fare? 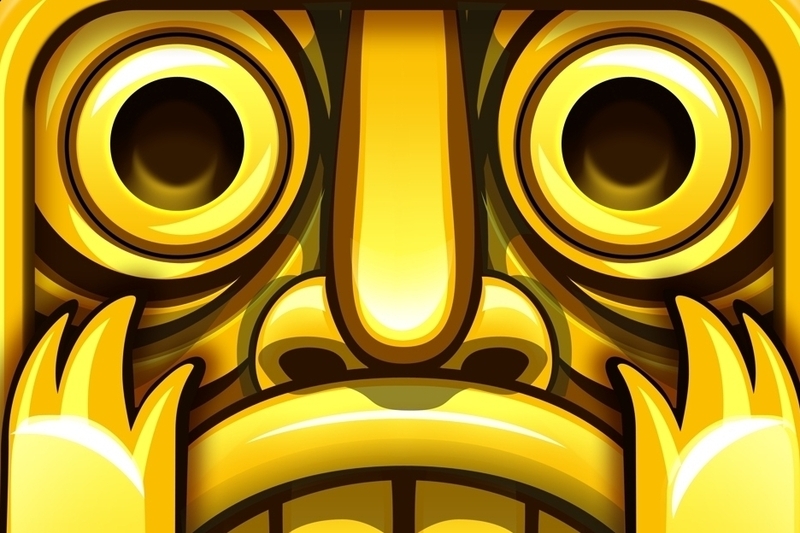 Temple Run has been running pretty wild on the mobile front, clocking up over 100 million downloads last year and counting. Now, it's sprinting its way to the box office. No, really. Harry Potter producer David Heyman has signed on to bring the hit mobile game to the big screen, as part of a movie project through Warner Bros. Considering the game's adventurous theme of looting temples and running for the hills, it could make for decent Indiana Jones-esque fare, if handled the right way. Considering Heyman's success with films - he recently worked on the sci-fi wonder Gravity - it should at least be interesting to see how it all turns out. Look for more information on the film in the months ahead.